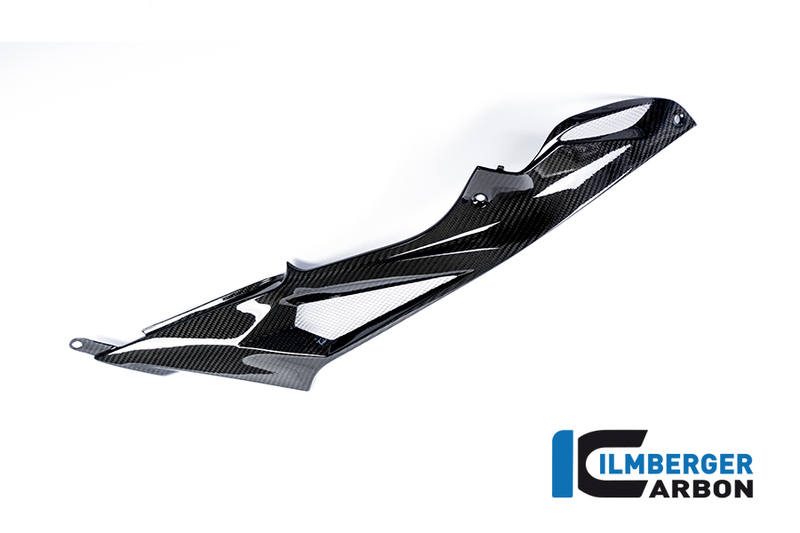 Made in Germany, Ilmberger Carbon Fiber is well known as a premium carbon fiber manufacturer. 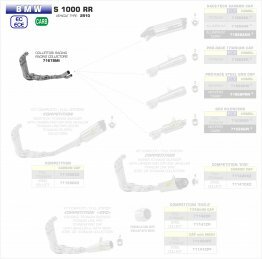 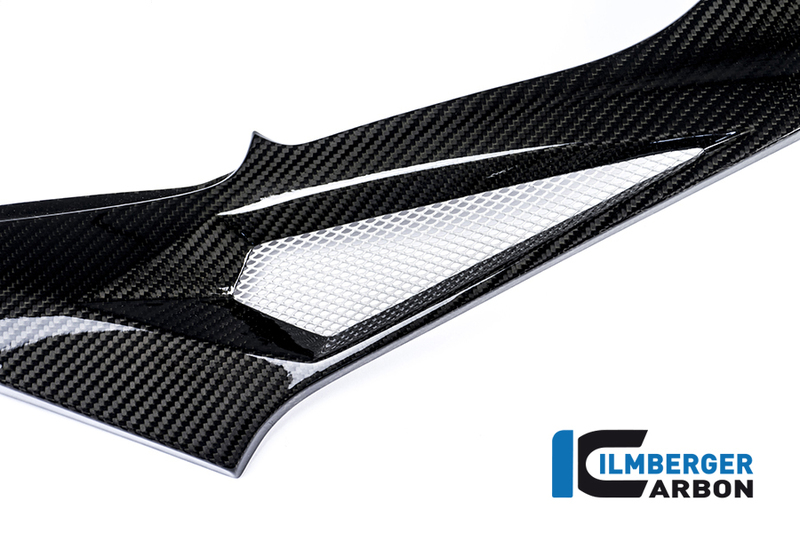 Fit and finish is perfect with no modification required. 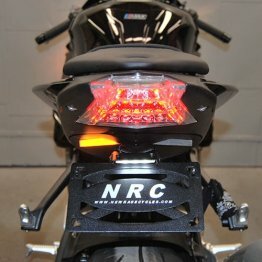 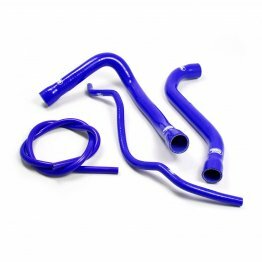 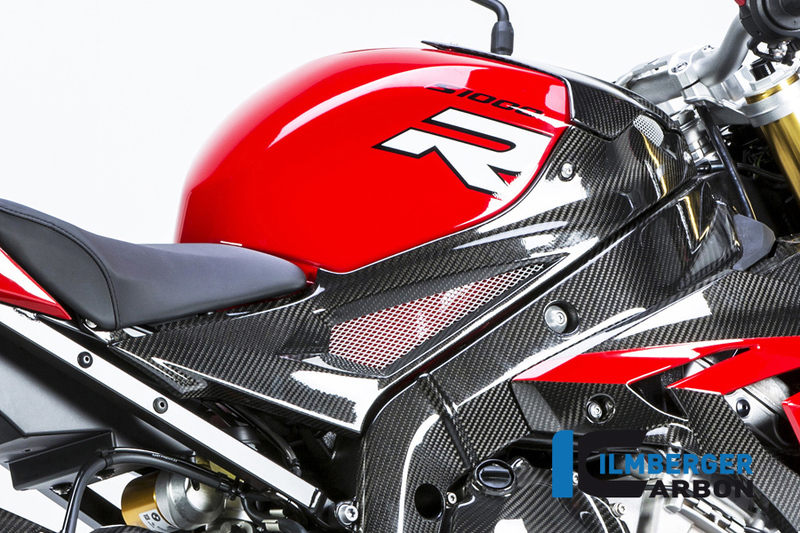 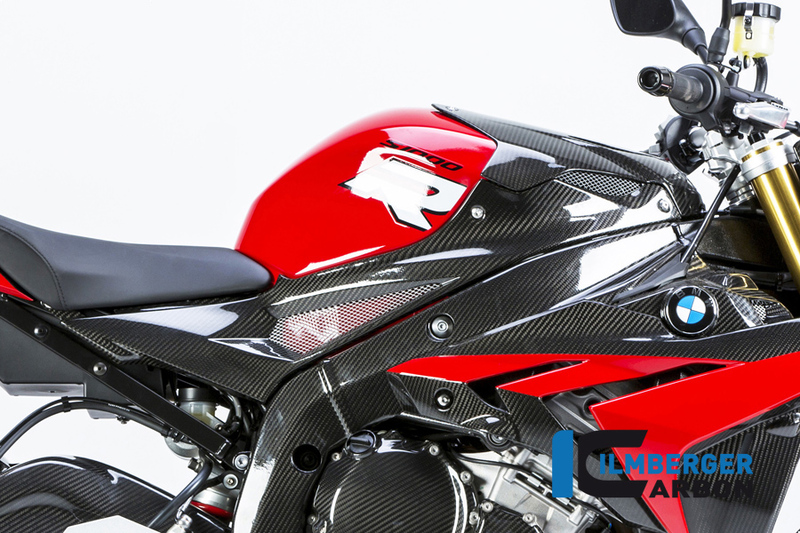 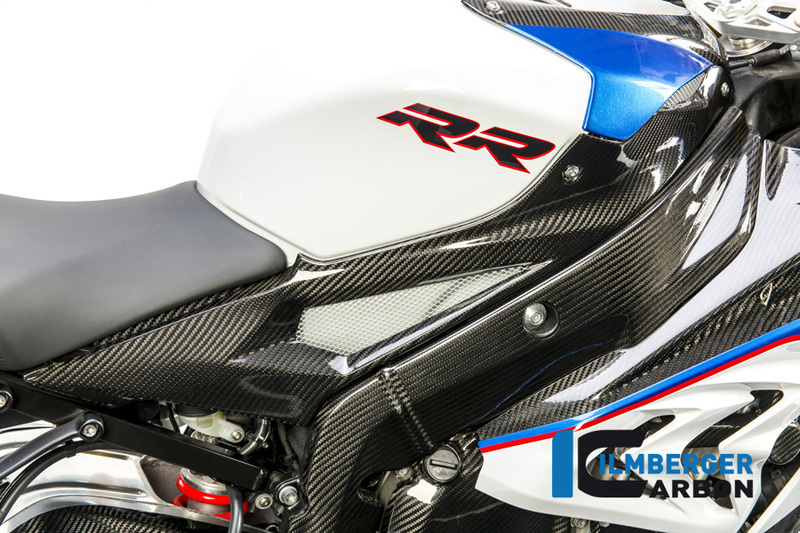 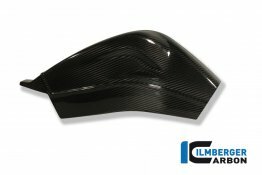 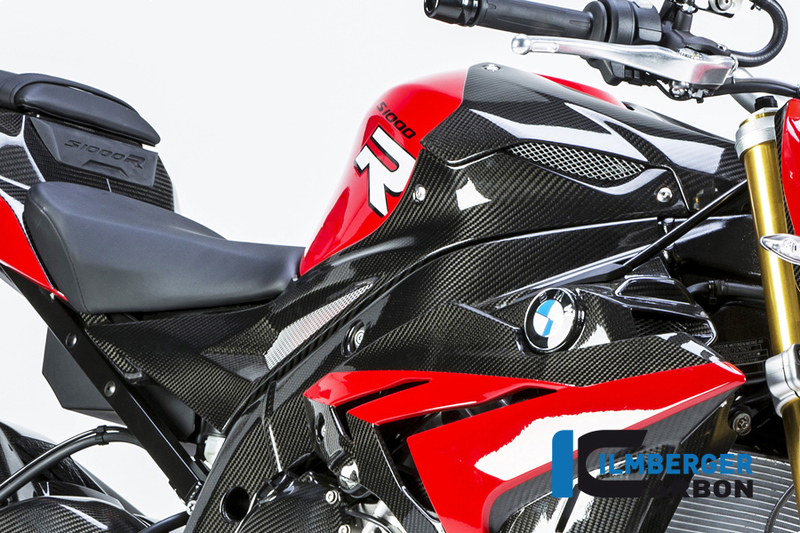 The right side carbon lower tank panel is a direct replacement for the original component and contributes mainly to weight saving on the motorcycle (up to 70% less) and a higher stiffness of the parts. 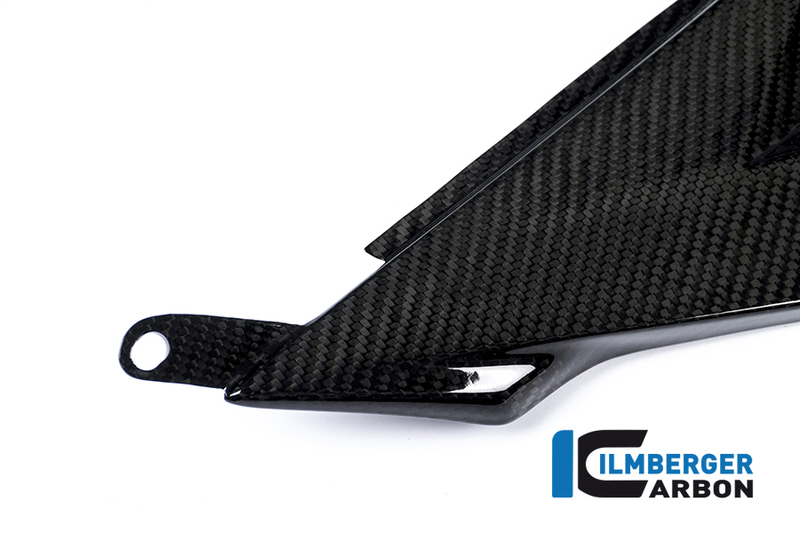 Like all Ilmberger carbon fiber parts, this is manufactured according to the latest protocols and industry standards. 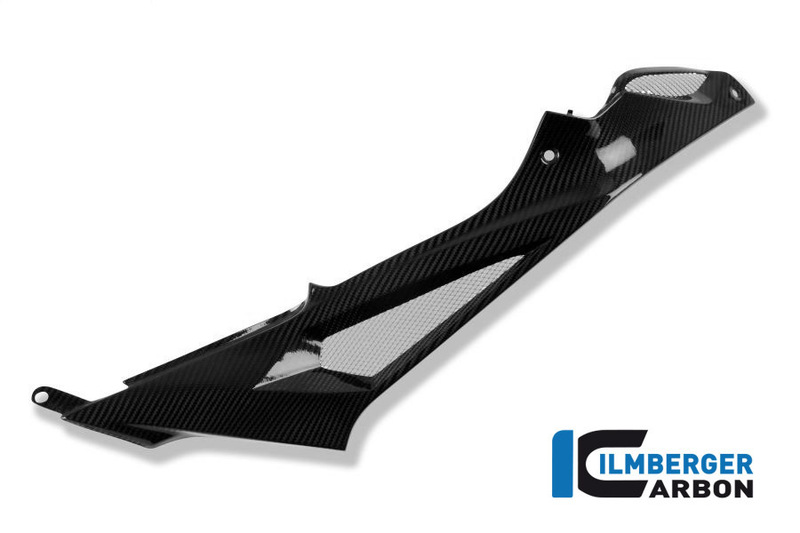 Made completely out of pre-preg carbon fiber materials using an autoclave. 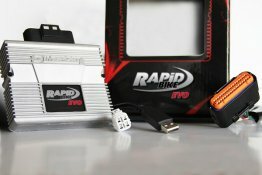 Special coating protects the best carbon fiber from light scratches and has a unique UV resistance.